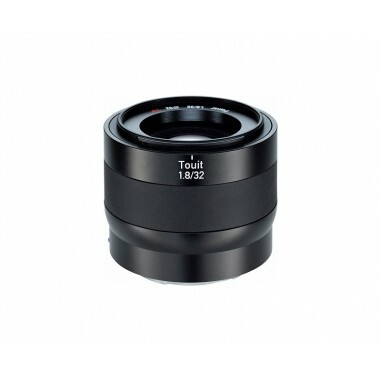 However, optimised for use with APS-C format sensors, it is simultaneously a lens that is so light and compact that it can be taken along simply anywhere and everywhere you go. 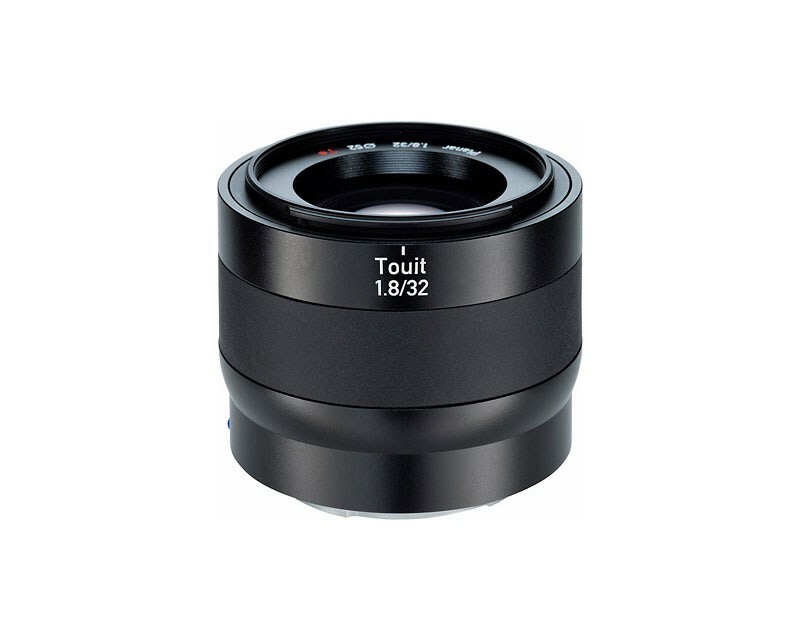 Whether you are shooting portraits, landscapes or spontaneous snapshots, you will never cease to be amazed by what a Touit 1.8/32 can tease out of your camera. It is quite simply the ideal companion for capturing perspectives and colour- and lighting moods in perfect pictures.